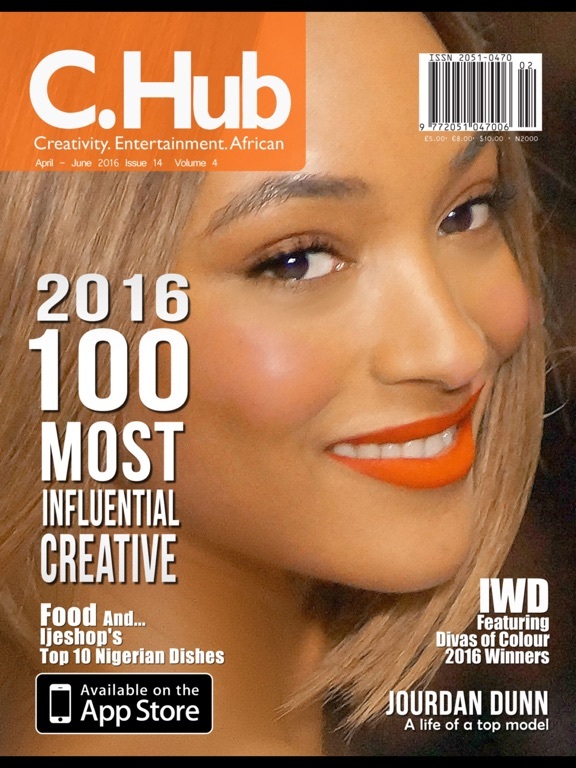 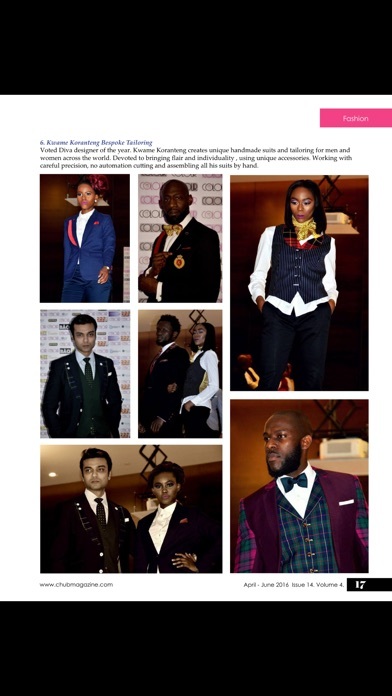 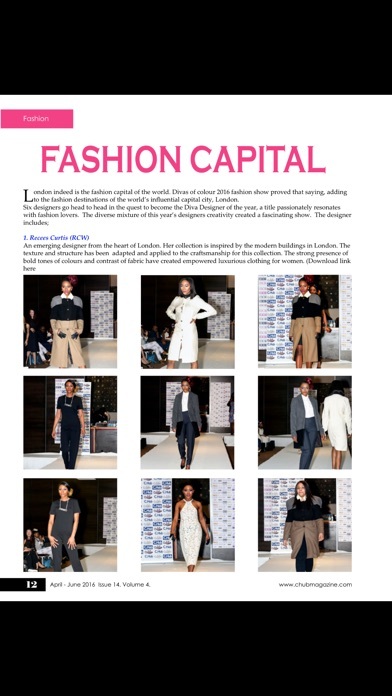 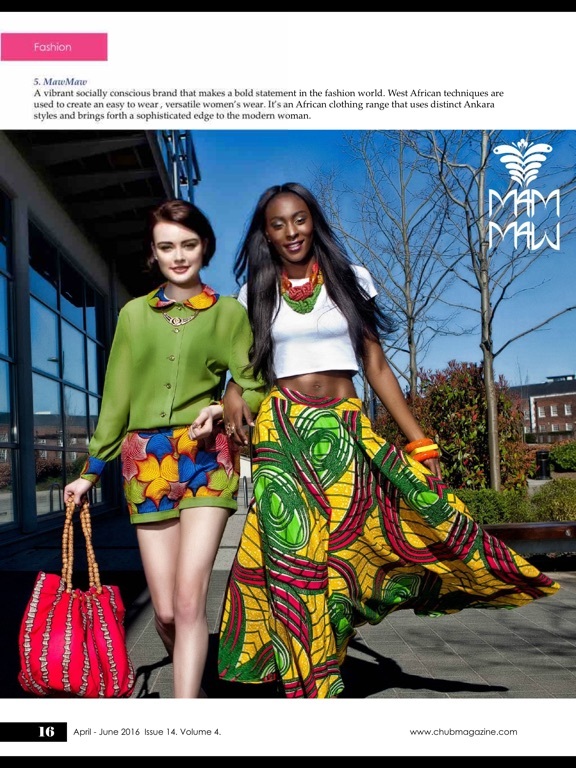 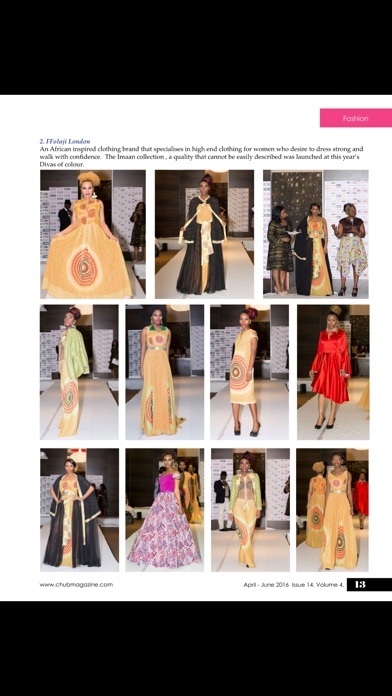 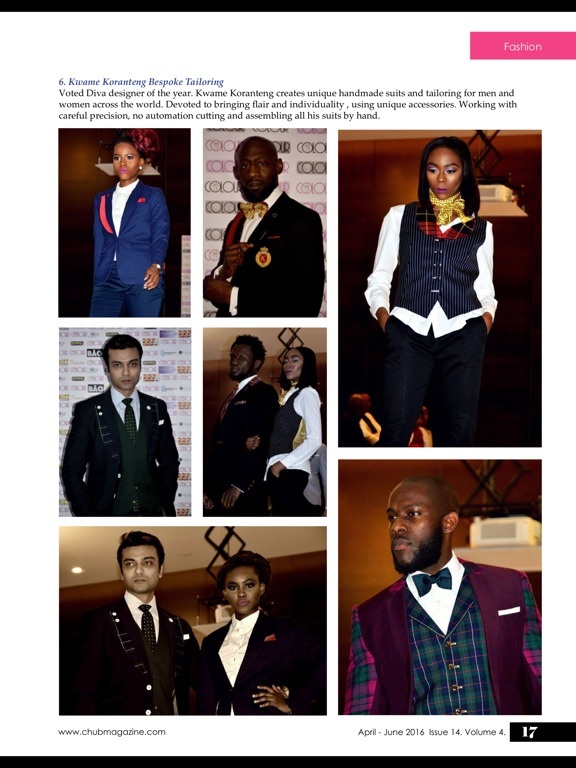 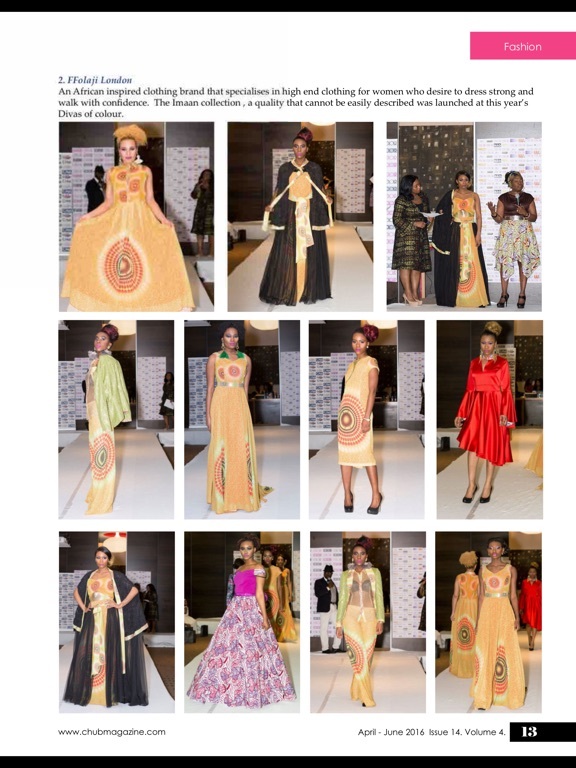 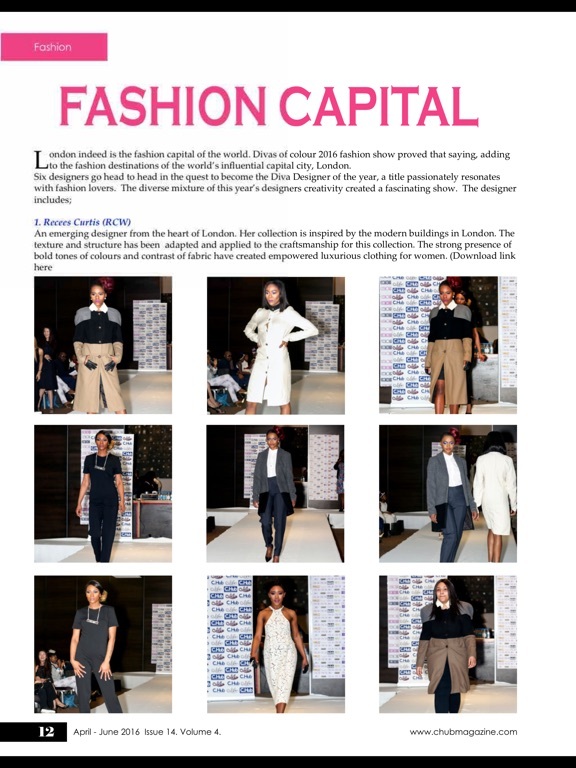 C. Hub magazine is the first and only Afro-creative magazine in the UK. 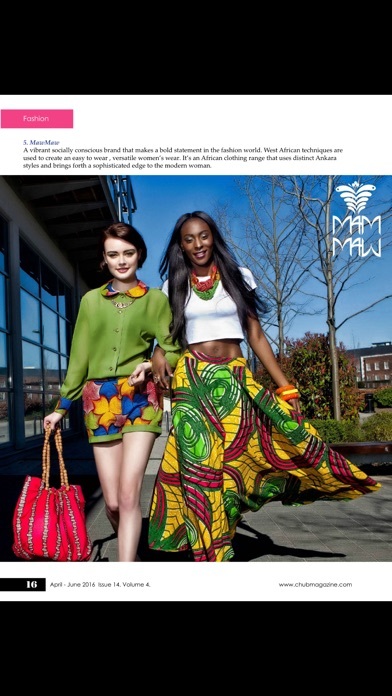 Voted BEFFTA best magazine of the year, Named most informative International magazine in the UK . 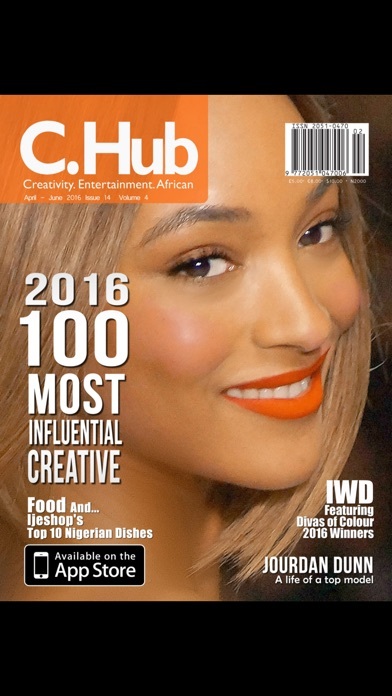 Quarterly published in the UK.